Jaden Smith has joined the illustrious ranks of models chosen to represent Louis Vuitton — for their new women’s line. 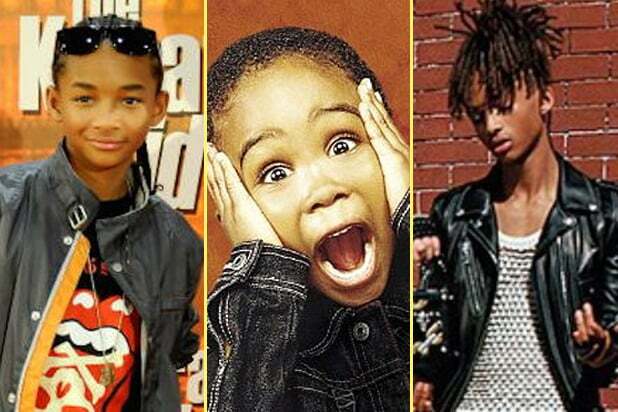 Jaden, the son of Will and Jada Pinkett Smith, appeared in two photos (below) posted to the Instagram account of Nicolas Ghesquière, the creative director for Louis Vuitton. In both pictures, Jaden sports a black skirt and a mesh, fringed tank top. He appears alongside several female models in one of the photos. “Happy to introduce Jaden Smith @christiaingrey in the new SS16 @louisvuitton ad Campaign photographed by Bruce Weber,” Ghesquière wrote. In addition to modeling, 17-year-old Jaden has also had several high-profile acting roles, most notably in films starring his father. 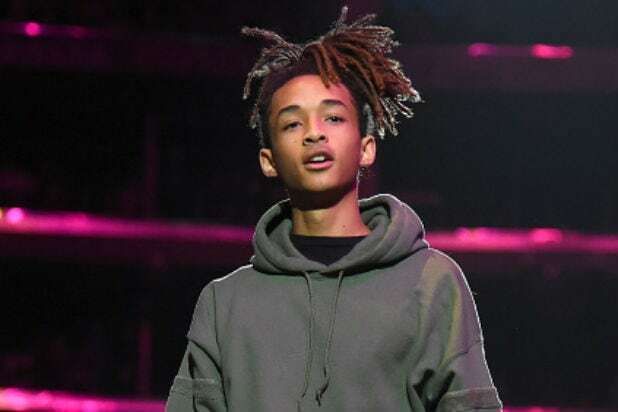 The two appeared together in “Pursuit of Happyness” and the box office bomb “After Earth.” Jaden also starred in the 2010 remake of “The Karate Kid,” which his father produced. He will also appear in the upcoming Baz Luhrman Netflix series, “The Get Down,” about a rag-tag group of teenagers who run wild in the streets of the late-1970s Bronx.